We're long-time fans of the Dead Rising series and we can't wait to get our hands on Dead Rising 4 in time for the holiday season. Announced at E3 in 2016, Dead Rising 4 is set to release on December 16th on Xbox One and Microsoft Windows. To get us excited about the new addition to the Dead Rising series here is a list of five features we want to see included in Dead Rising 4! Dead Rising 2 introduced us to the reality of combining weapons to make even better weapons. A sledgehammer and a fireaxe turn into some sort of skull-crushing-and-splitting implement of death. We want more of these sorts of combinations introduced in Dead Rising 4 and if the trailers and gameplay are anything to go by, our request might just be answered! While we enjoy the outrageous contraptions that we could make in Dead Rising 3, they felt a bit unwieldy to use. Stick to the classics like canoe paddle chainsaws and work from there. While they weren’t combo weapons, Dead Rising included the ability to mix different drinks together to create varying effects. One such concoction called “Spitfire” transformed Frank’s spit into zombie killing bullets or in Nick’s case, made you literally spit fire! We’d love to see more of these inventions added to Dead Rising 4.
Who would have thought that going on a shopping spree, putting on a summer dress, and then mercilessly killing hordes of zombies would be something we’d enjoy? Dead Rising, along with its gratuitous violence, brought with it plenty of slapstick comedy and customization for the main hero. 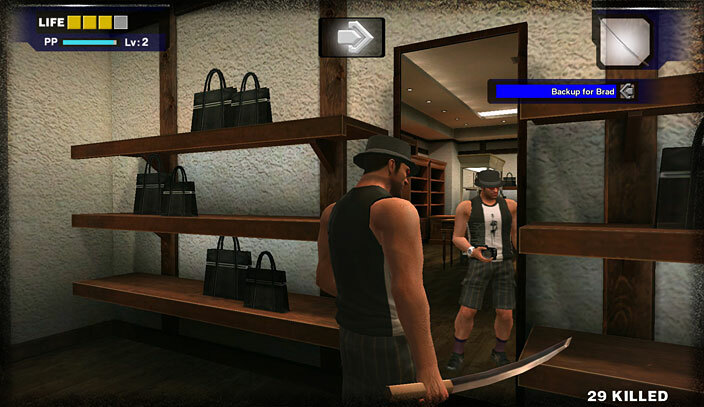 You were given the option to enter multiple types of shops in the first Dead Rising and try on different outfits, from high-end tuxedos and dresses to gnarled hunting gear and children’s clothing. Dead Rising 2 and 3 continued this tradition by allowing both Chuck and Nick to dress in totally environmentally-inappropriate clothing. One of my favorite moments from Dead Rising 2 was making Chuck put on a Banana Hammock, jumping on a child’s tricycle, and speeding off to save a mate who was being overwhelmed with zombies. The outrageous clothing options are one of the reasons why Dead Rising is such a memorable series. If you played the first Dead Rising and managed to unlock five difficult Achievements, you were rewarded with pieces of Mega Man Armor. 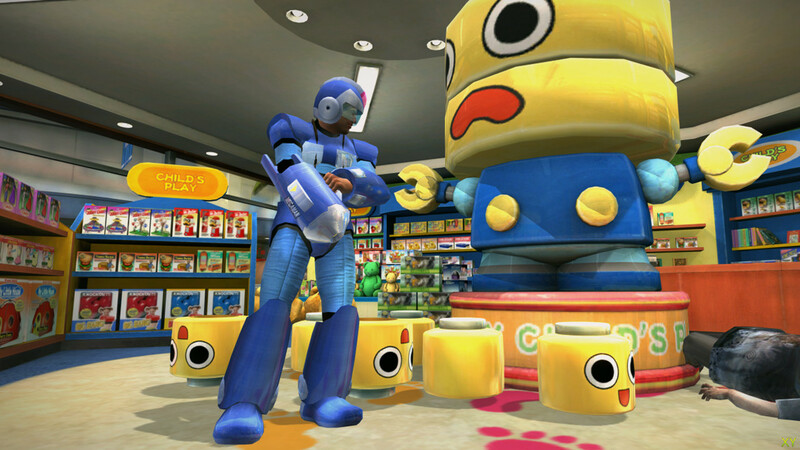 When worn together you would become the literal embodiment of Mega Man, replete with the Real Mega Buster. This incredible gear allowed you to very easily kill some of the more villainous characters, which was useful during the Infinity Mode where survival became more challenging than the Story Mode. 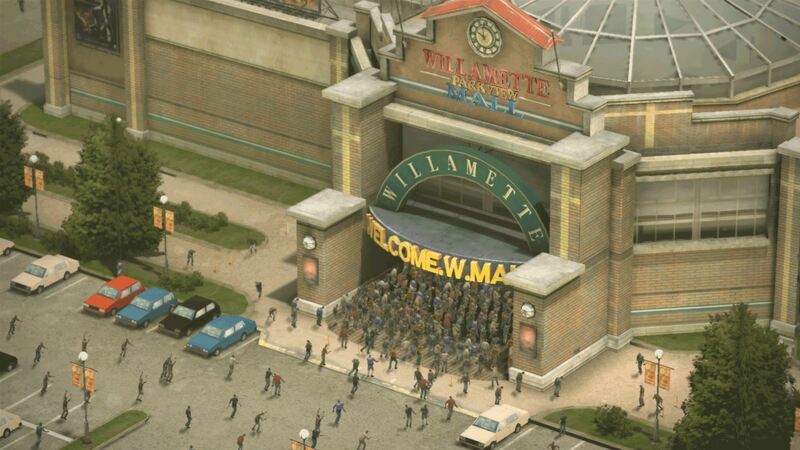 Although it was missing from Dead Rising 2, Capcom added this feature back in with Dead Rising 3. In a similar vein to Dead Space’s Finger Blaster, unlocking Mega Man’s Mega Buster was a fitting reward for all the hoops you had to jump through to get it. We hope it makes its triumphant return in Dead Rising 4 this December 6th. 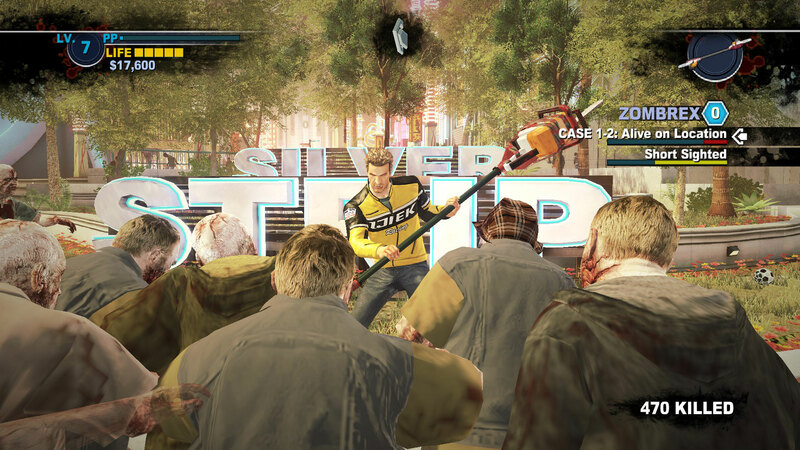 The first Dead Rising introduced us to several powerful moves that could be unlocked by leveling up. One of these moves was Zombie Ride, an ability that let you crabwalk across the top of a horde of zombies. Skillful use of this ability meant you could traverse thick clusters of zombies and suffer no damage. Arguably the greatest move was saved for when you reached Level 50. 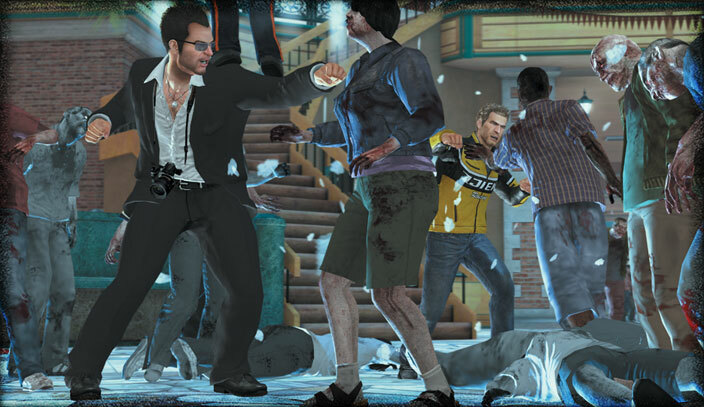 Zombie Walk, although a slow move, let Frank West shuffle around like a zombie. The real zombies wouldn’t interact with you so you were free to move through their numbers with ease. Dead Rising 3 didn’t have any of these zany abilities, instead opting for wrestling, boxing, and football moves. While wrestling moves are far from serious, it was disappointing to not have Nick twitching and shuffling around like a zombie. This request is probably too late to be implemented but it’s something that is important for the Dead Rising series. Vibrant settings and colorful zombies, weapons, and much more, were reasons why Dead Rising was such a popular game in the first place. Zombie games tend to be bleak and miserable, which is expected given the fact that the dead have risen. However, it was refreshing to have a semi-open-world sandbox game like Dead Rising refuse the expected colors and instead opt for more vivid worlds. Unfortunately, Dead Rising 3 took a turn and headed back toward the grays and browns so common to zombie series. We get it. Society has collapsed and the dead are eating brains. But do dull colors add to the experience of a title or sell some thematic aspect that would otherwise be missed if you were to splash around some color? We don’t think so. If the cover art is any indication, Frank West looks to be bringing with him a bit more warmth and color than Dead Rising 3 offered. Those are a few of the features we hope we get to see in Dead Rising 4 this December 6th. What are some features, old or new, that you would like to see included in Dead Rising 4?